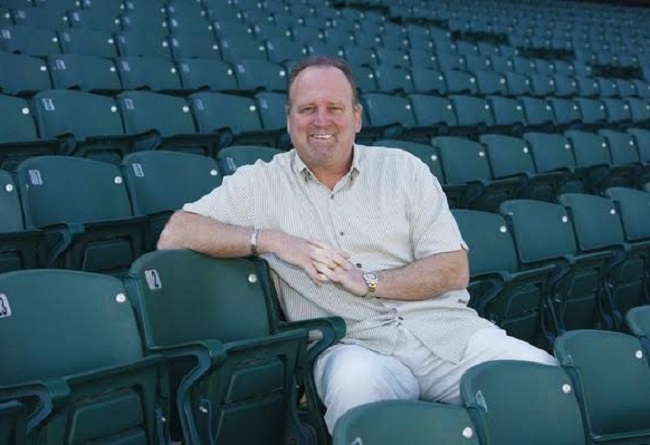 The Sugar Land Skeeters are thrilled to announce Jay Miller as their new President. The former Round Rock Express President and Texas Rangers Executive brings 34 years of front office baseball experience to the Skeeters organization. Miller, during two separate stints, served more than a decade with the Round Rock Express as inaugural General Manager, Team President and COO of Ryan Sanders Baseball. Between stints in Round Rock, Miller served four years with the Texas Rangers as Executive Vice President focused on customer experience. Throughout his career, Jay has received a variety of awards and his teams set numerous attendance records. In 2005, Miller was awarded Baseball America Executive of the Year after breaking the Texas League attendance record for the fourth consecutive season. This season in Round Rock, Miller led the Express to the sixth highest attendance total in all of minor league baseball, averaging over 8,500 people per game. Miller has long been credited for his focus on the fans and employee morale.